With the continual improvement of the John Peake Music School's technology, so too the technology used for recording purposes has become far more abundant in the department. The Recording Studio provides a fantastic environment for lighter music, whereas the two chapels provide amazing accoustics for the recording of classical and sacred music. This has inspired Bishops Music to undertake recording processes and, in so doing, giving boys a better understanding of both music and the processes involved in making a CD. All the recordings can be purchased at the School Shop, which can be contacted on 0216591970. This CD showcases the compositions of 4 Bishops Boys (now ODs) from the years 2002 - 2006. 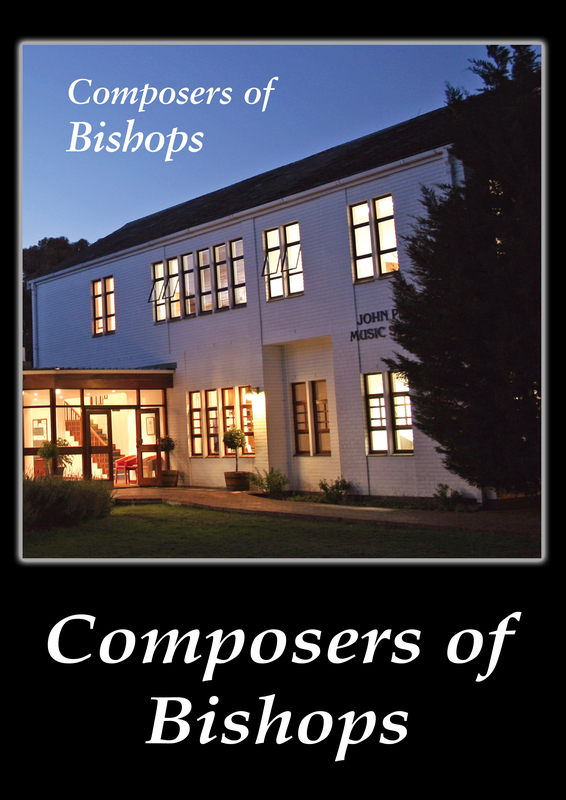 The boys (Bradley Burgess, David Butlin, James Harris and Kevin Smuts) wrote these as a part of the Composition Programme at Bishops and these are some of the works, recorded by the various Bishops boys and ensembles. 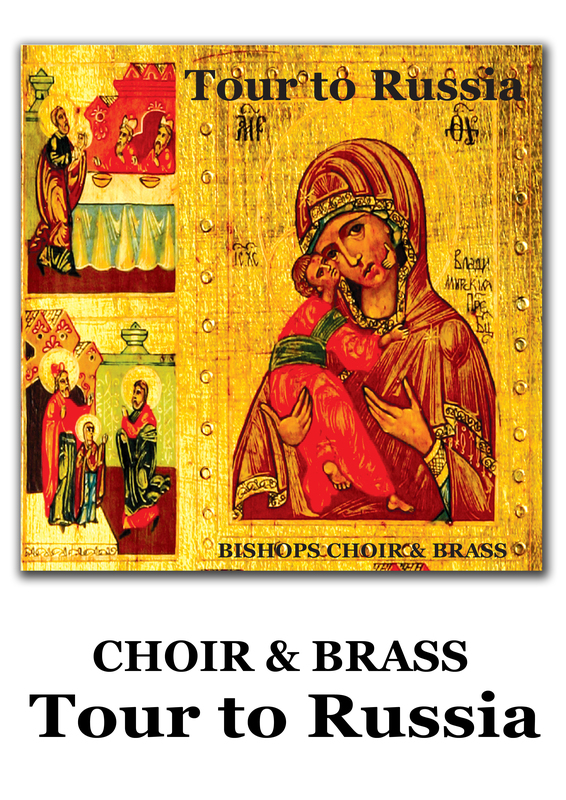 The Bishops Choir and Brass Band embarked on an adventure to Russia in 2006, touring to Moscow, St Petersburg and many other tourist destinations. While there, they performed in many places, including the Rachmaninoff Music College in St Petersburg and many churches. This CD is a selection of the works they took with them. 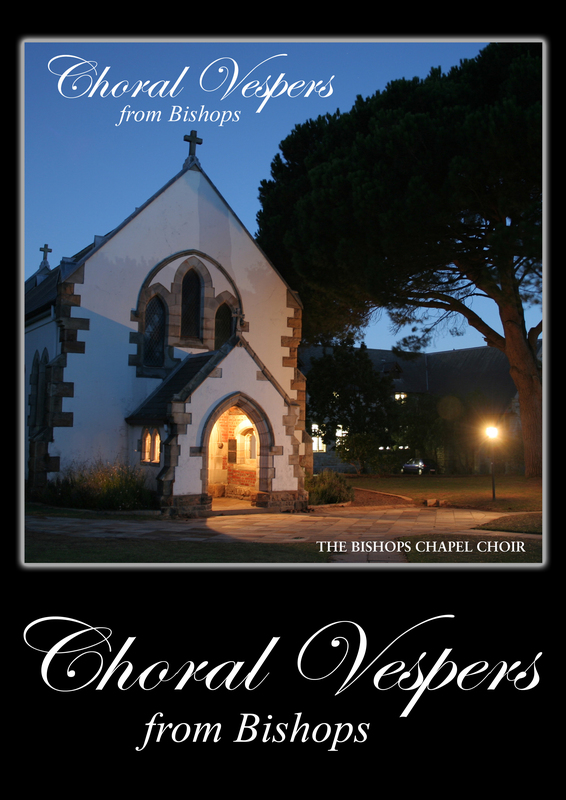 Celebrate a traditional vesper service from the Memorial Chapel, including Anglican sung Psalms and anthems composed by Bishops Boys.